The Similkameen Valley and its wineries have something happening in every season. 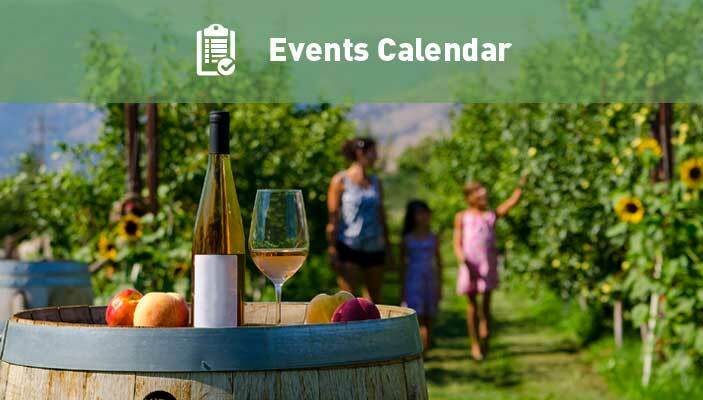 During the summer the days are sunny, the lakes are warm, and you’ll find an abundance of wine-related activities going on at our member wineries. It’s a great time to get outside, embrace a little adventure, and sample some vintage excellence. We celebrate summer on our mountains, down in the valleys, by the water, and everywhere in between. Join us as we celebrate good food, delicious wine, and the great outdoors. Check out our events calendar or browse our newsletter archive on the left. Check out our events calendar or browse our newsletter archive above.